Click Here To See Pinup With Hand Colored Overlay Over The Art! Click Here To See Penciled Prelim! 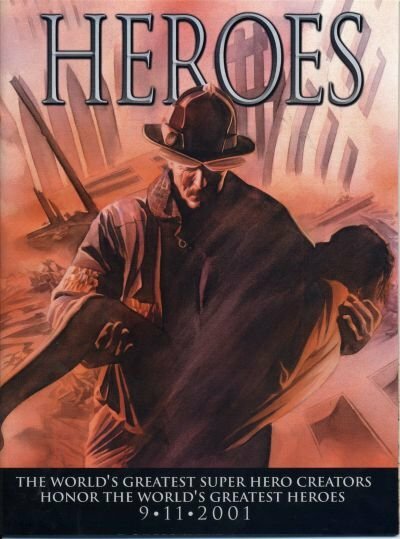 Click Here To See Heroes #1 Magazine! 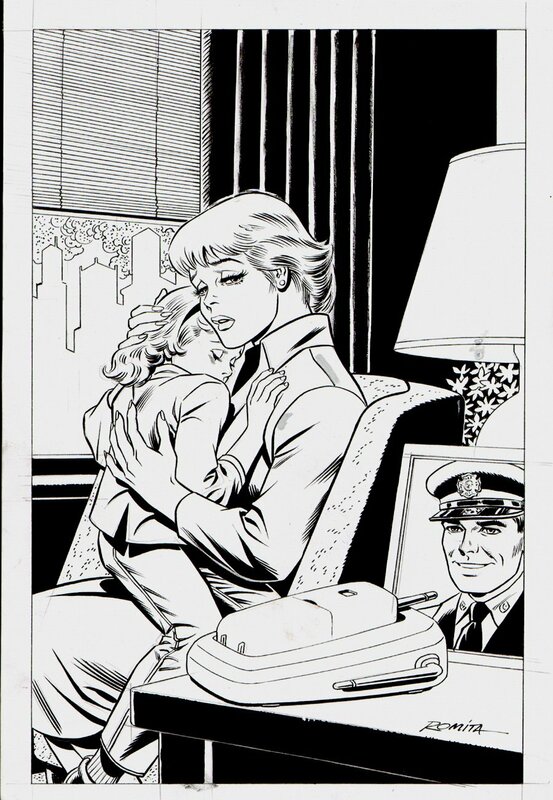 Check out this very nice pinup, which was penciled and inked by the great John Romita Sr! This nice pinup was drawn SPECIFICALLY for the 1 shot HEROES book that Marvel Comics put out right after the tragedy of 9-11-2001 to raise funds for the victims of this tragedy! The pinup measures 10 by 15.25 inches on a larger art board. The detailed artwork speaks for itself......... As an extra bonus.... 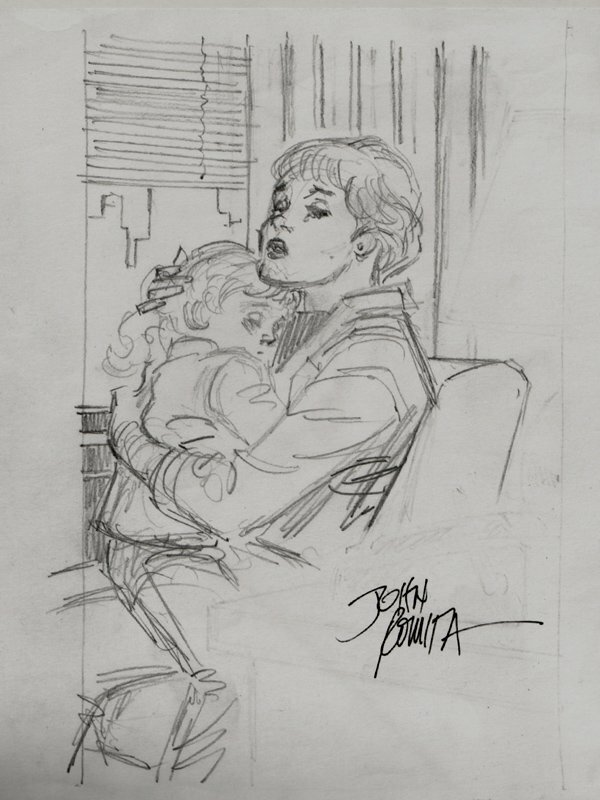 The John Romita hand colored vellum overlay is included with this detailed pinup (which can be seen placed over the black and white art in the red link above) the 5 by 8.25 drawn pencil prelim to this pinup is also included with the sale of the artwork. The pencil prelim can also be seen in the extra red link above. 100% of the proceeds from this sale will be donated to charity!